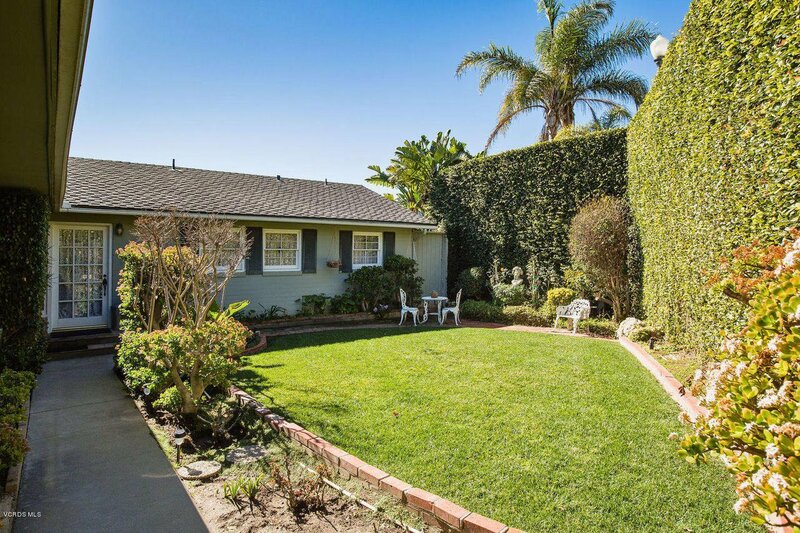 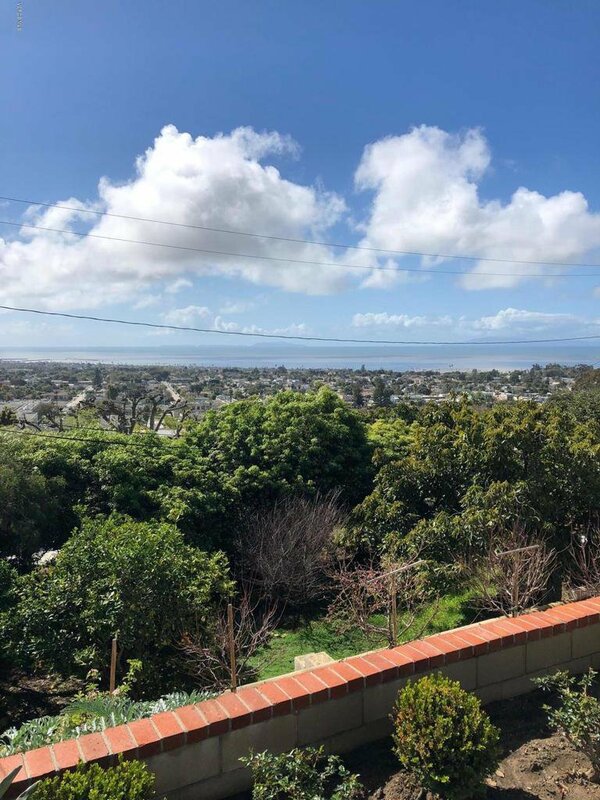 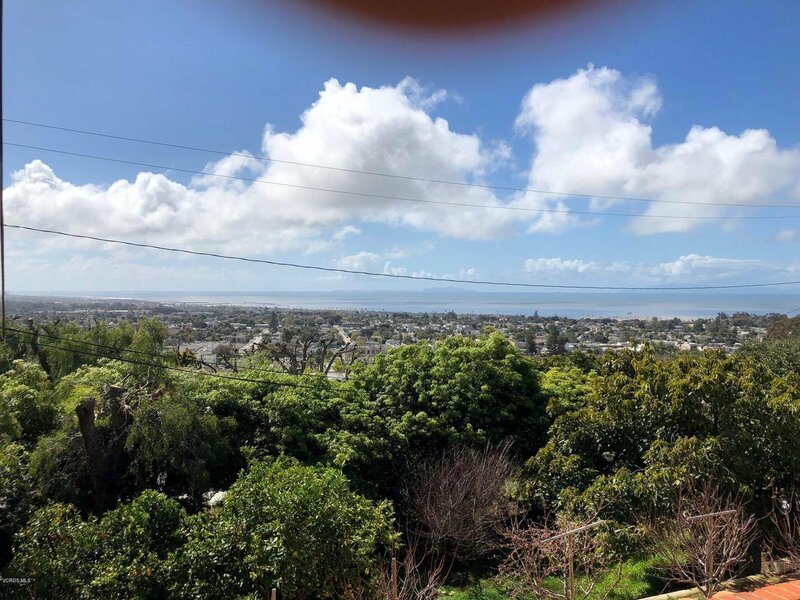 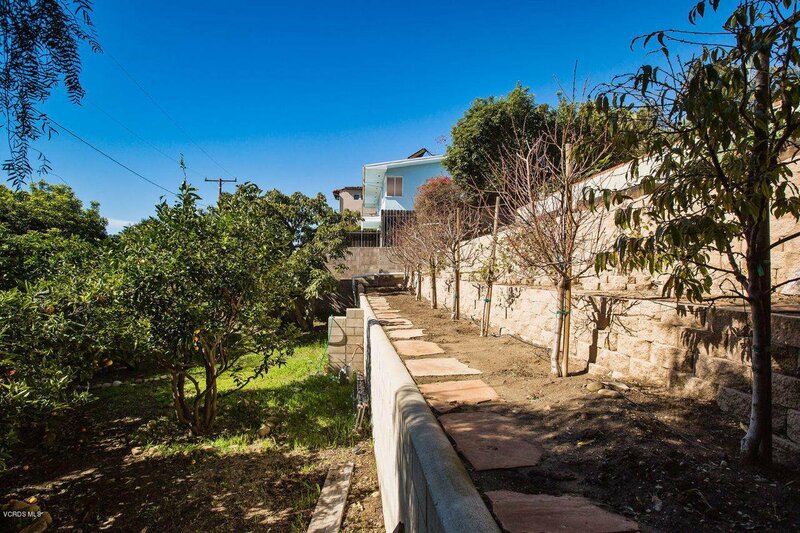 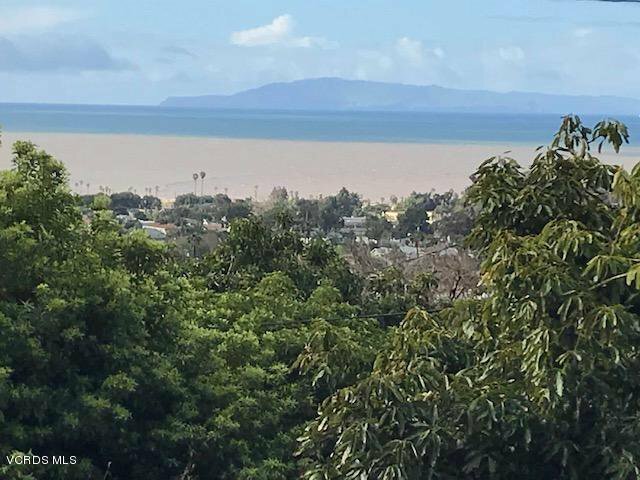 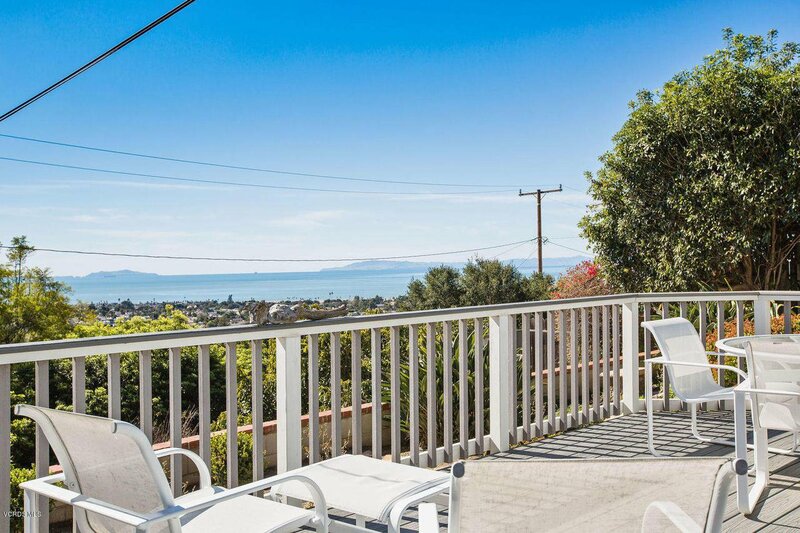 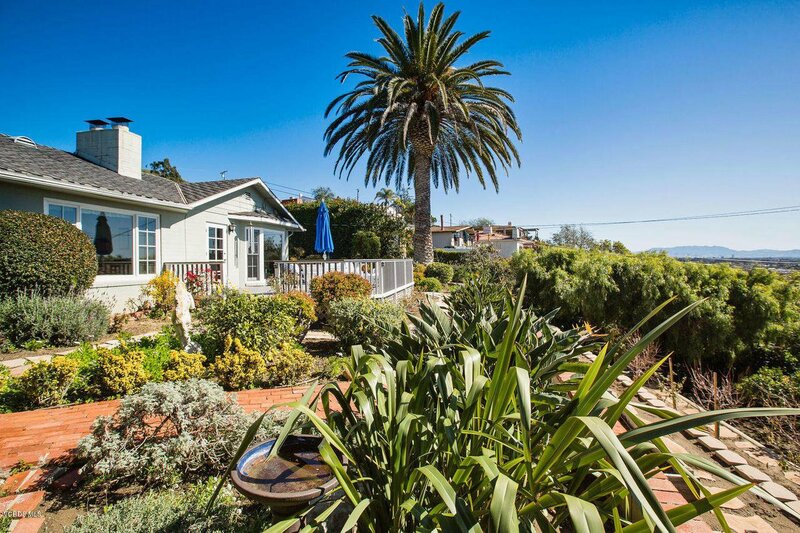 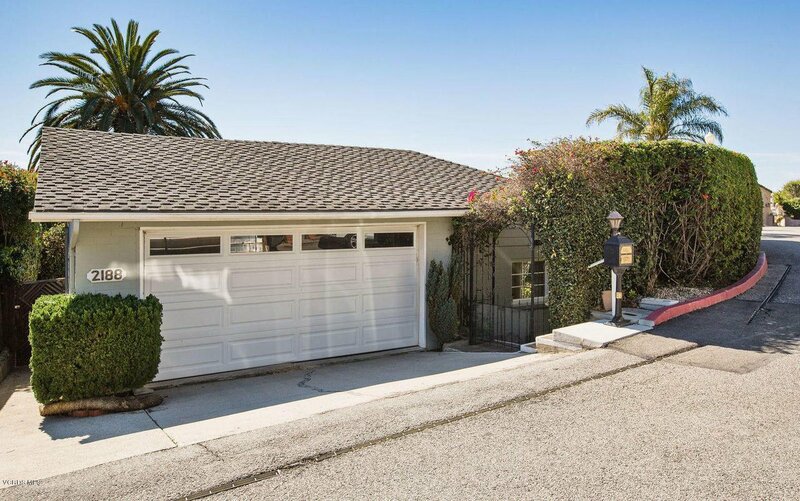 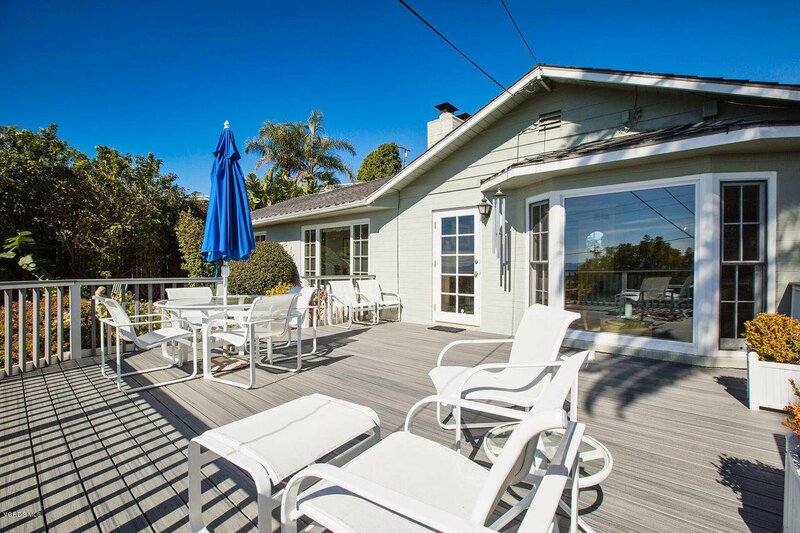 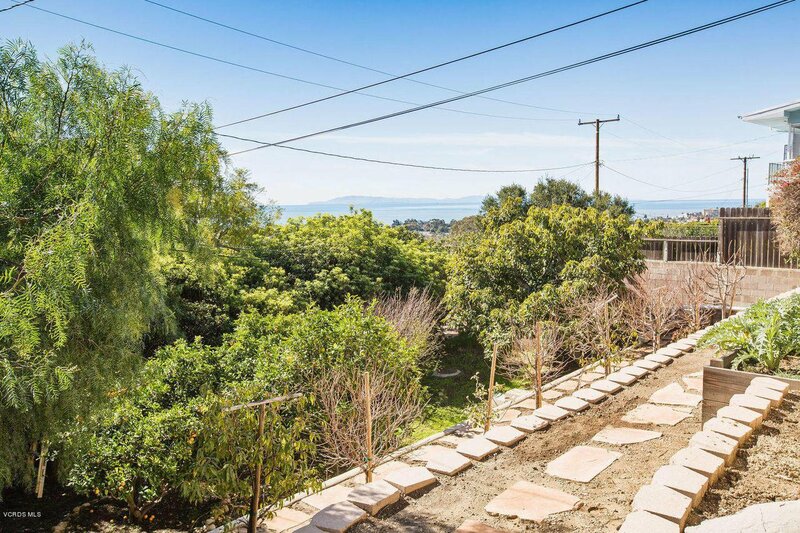 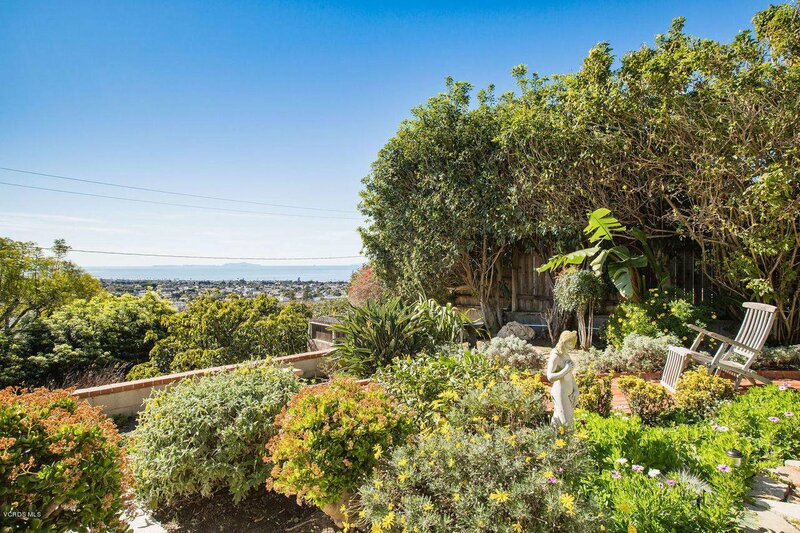 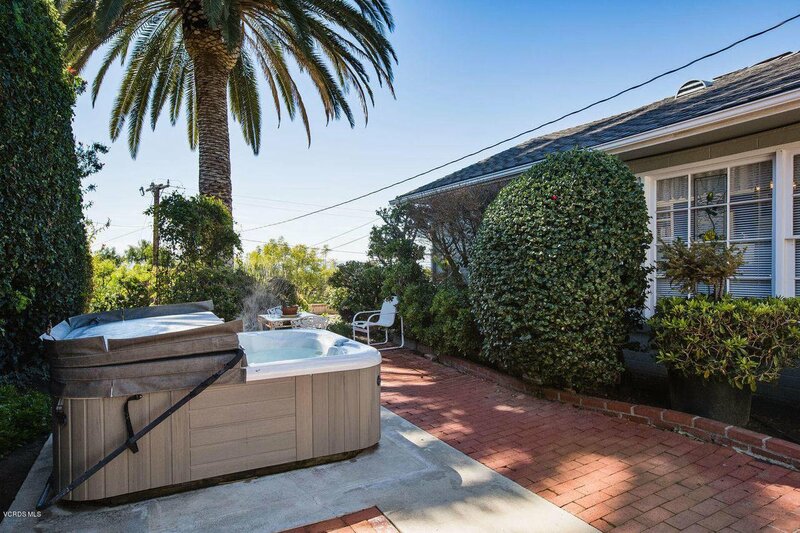 VIEWS from the Harbor to the Pier...Welcome to this charming Ventura Heights ranch style home with some of the most spectacular Ocean Views. 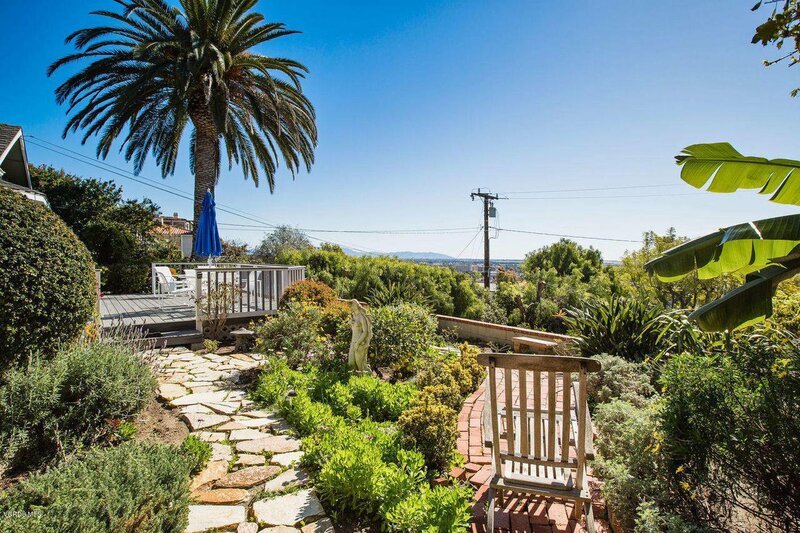 As you enter into the private, gated front yard you instantly notice that this beach home feels different. 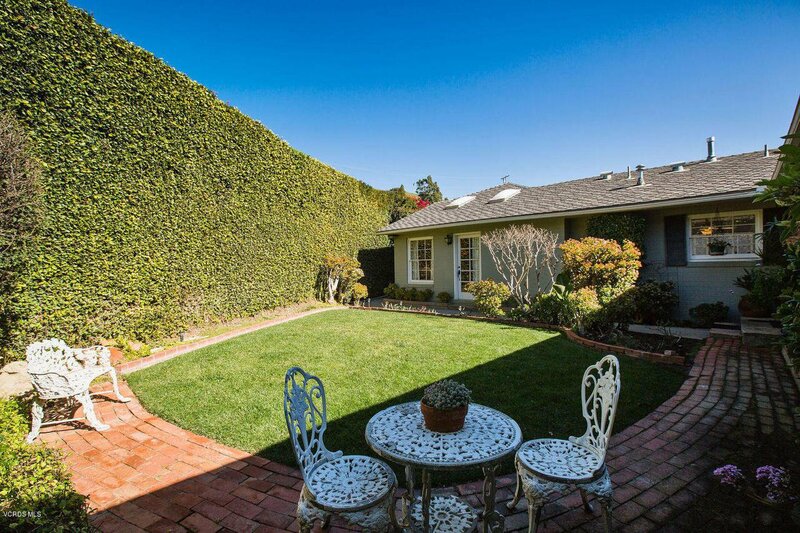 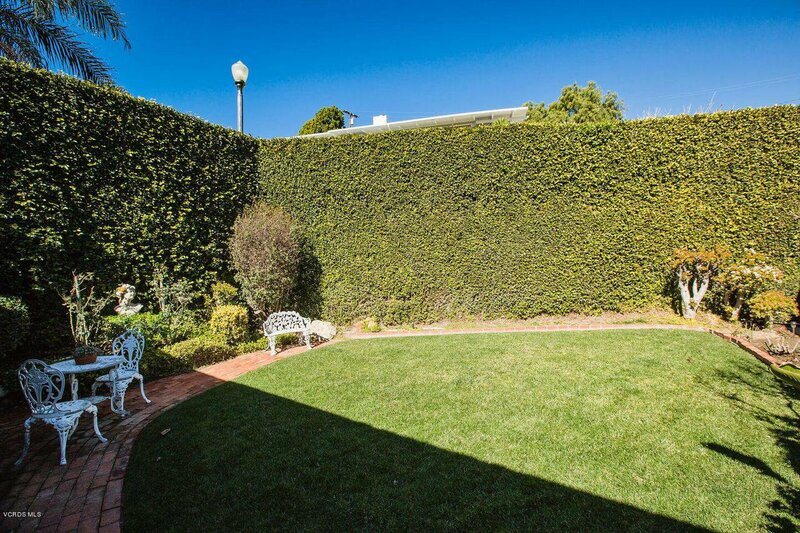 The gardens in the front yard not only offer you complete privacy they also have a true tropical feel. 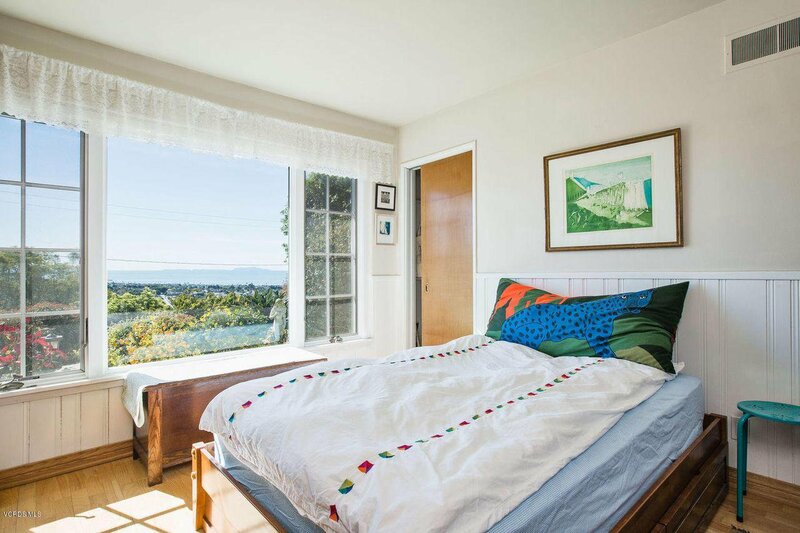 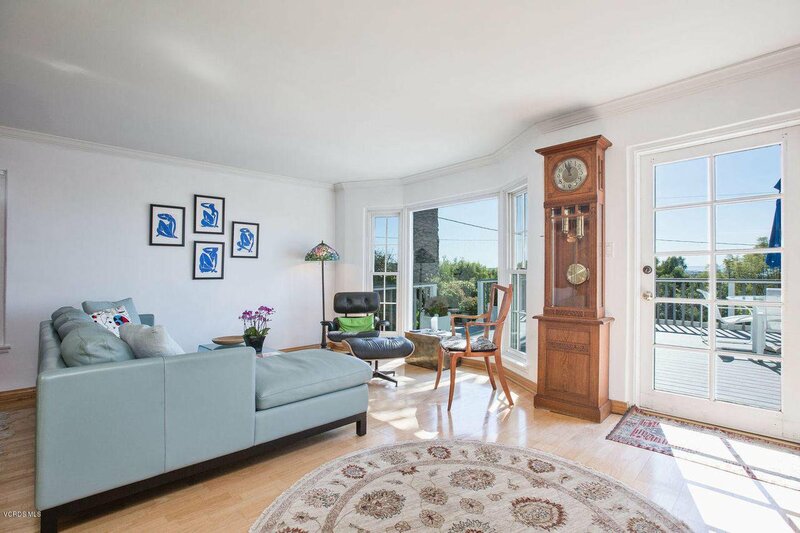 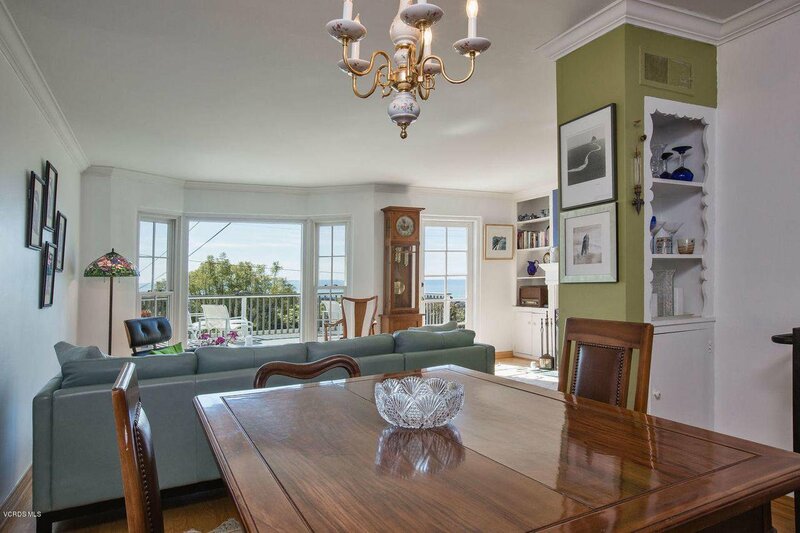 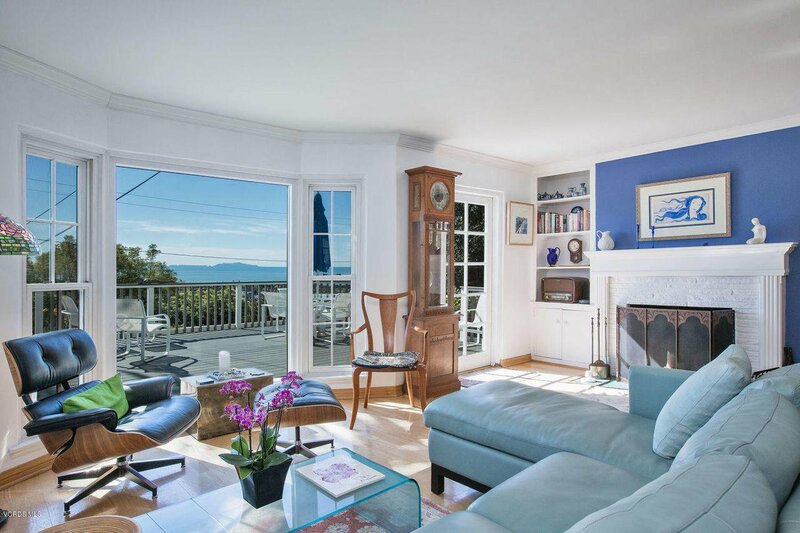 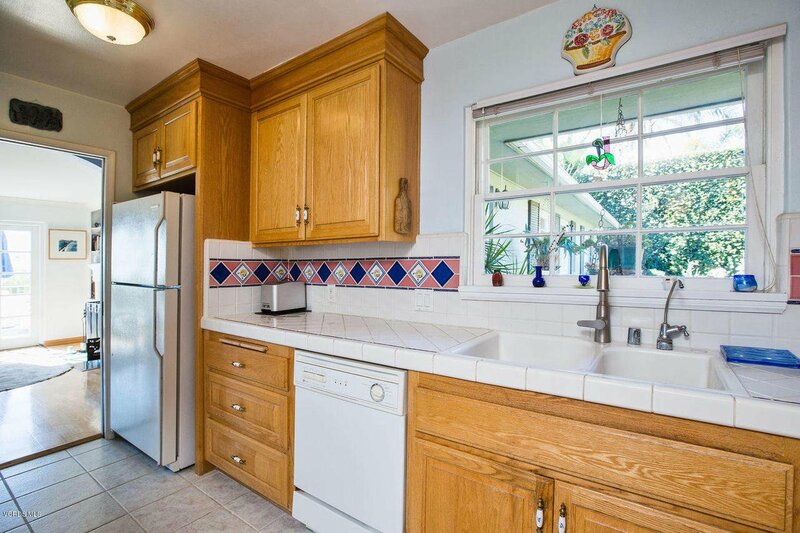 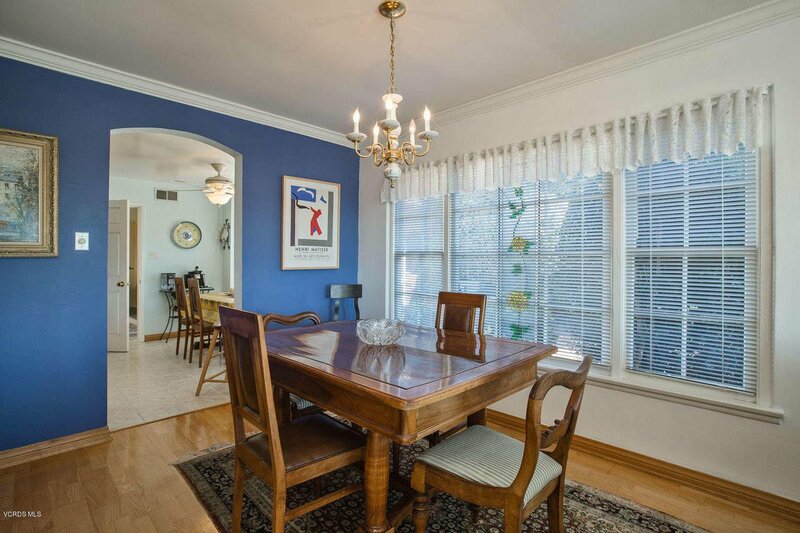 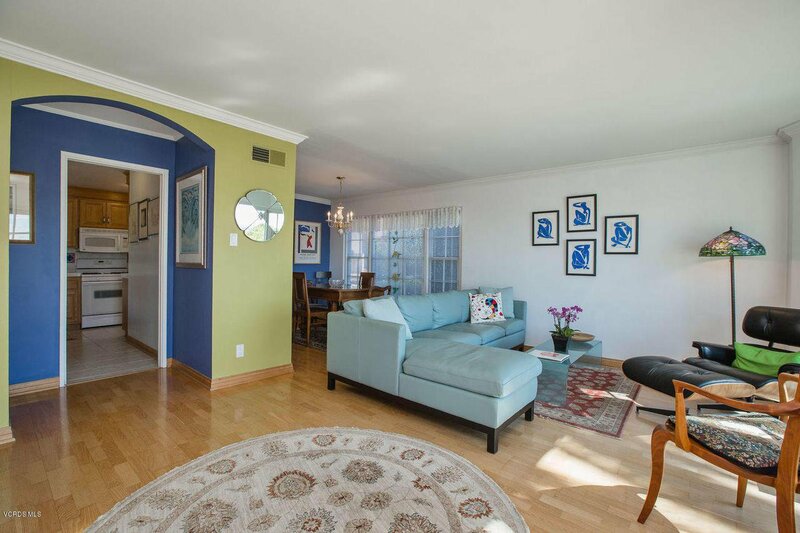 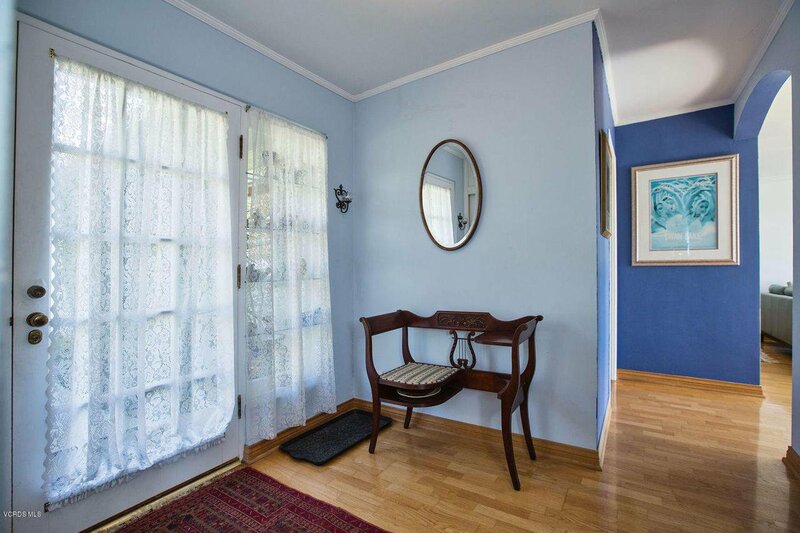 Your are welcomed into the home with lots of light and large windows in every room showcasing the Ocean Views. 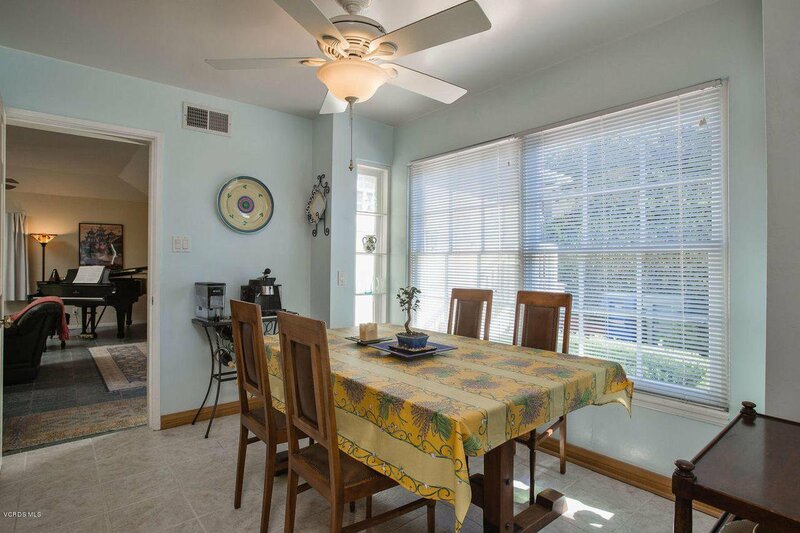 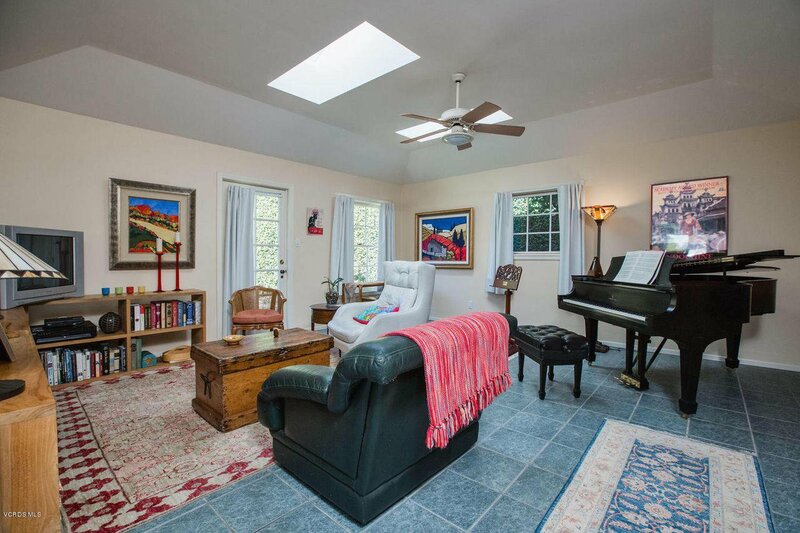 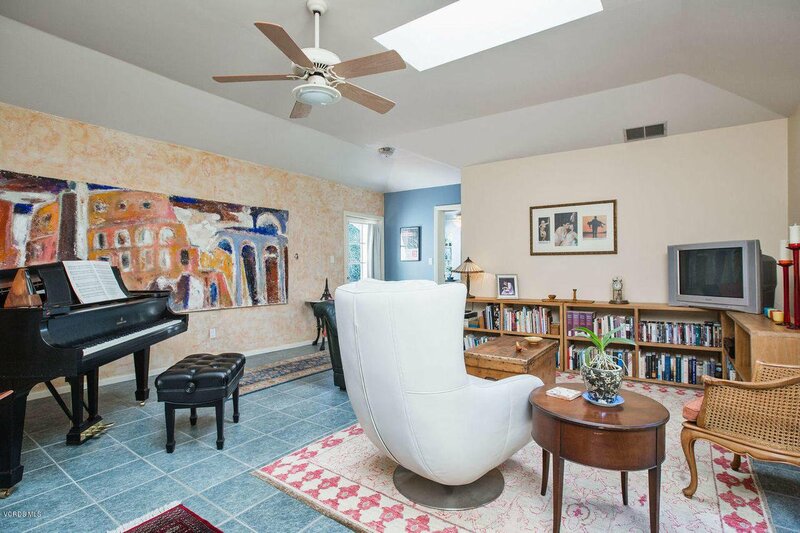 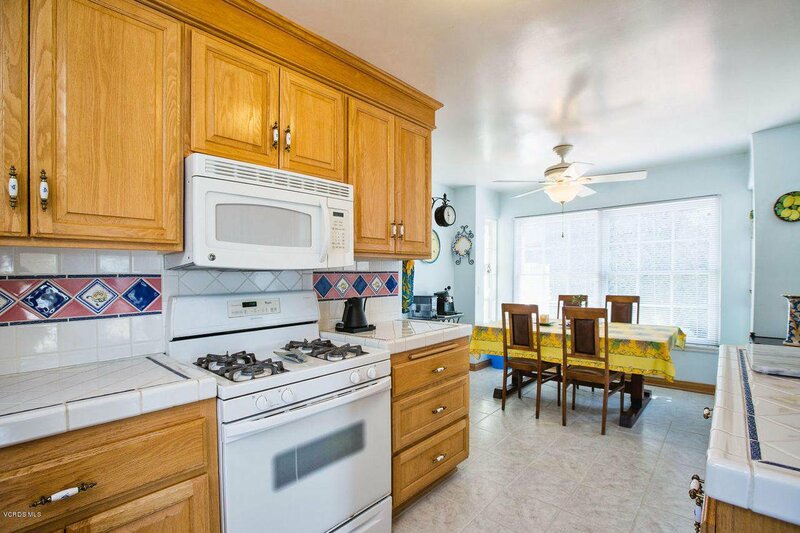 The living room is spacious, has a fireplace, and is open to the dining room and the kitchen which then leads you into a large den or bonus room. 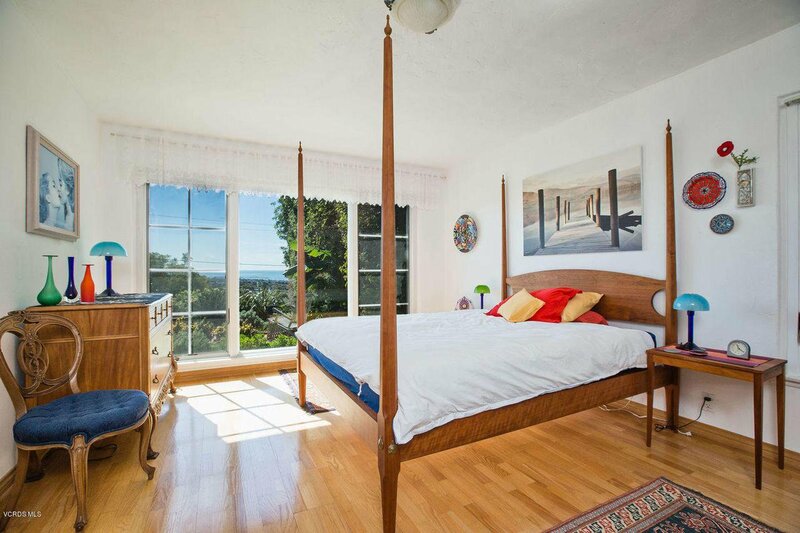 The master bedroom is light-filled and spacious, yet cozy. 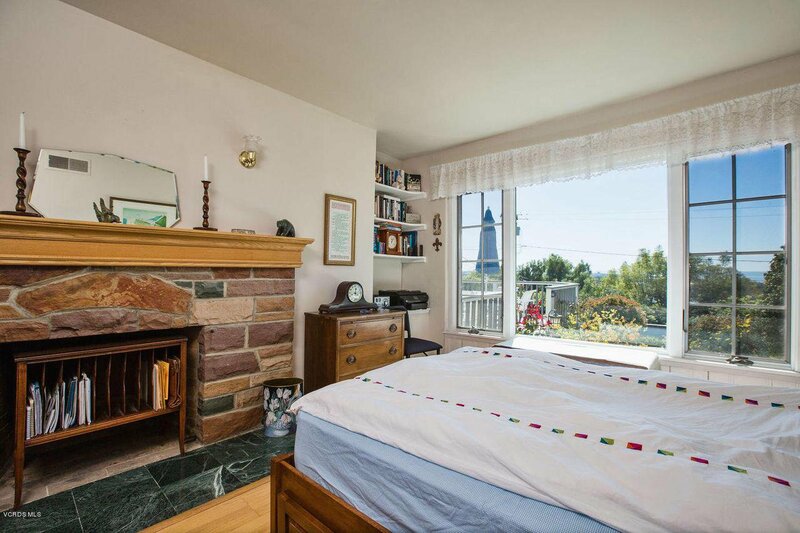 There is also a fireplace in the second bedroom which adds warmth and charm. 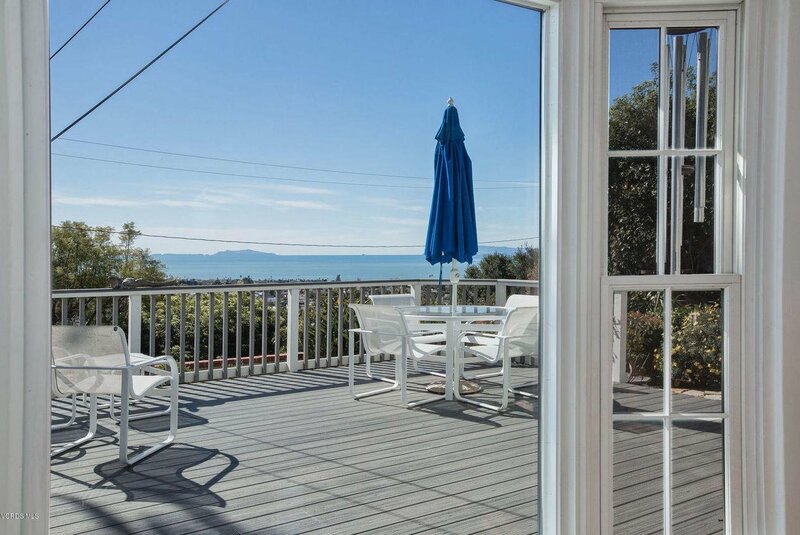 With every room in the house taking advantage of the ocean views you will notice the perfect mix of indoor/outdoor living. 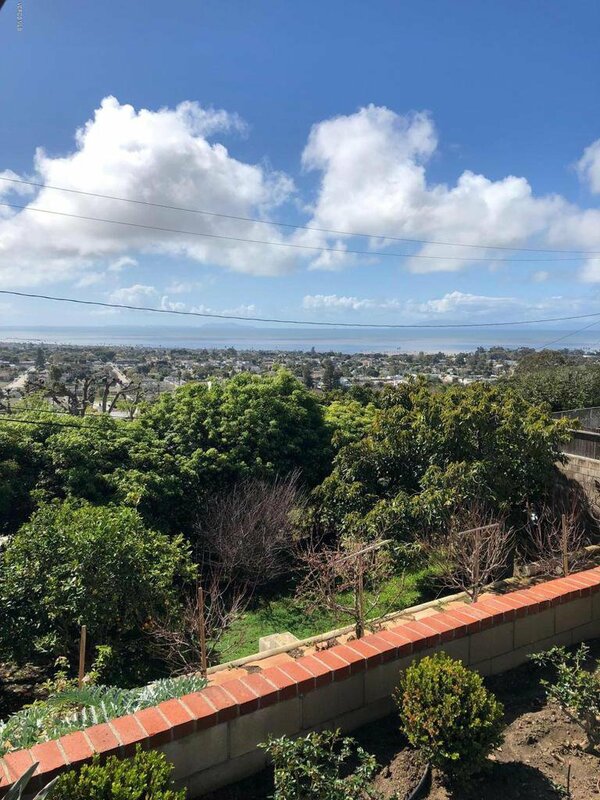 I'm certain most of your time will be spent on the deck outside overlooking your own mini orchard complete with citrus trees, peach trees and avocado trees, all the while not missing the beautiful ocean. 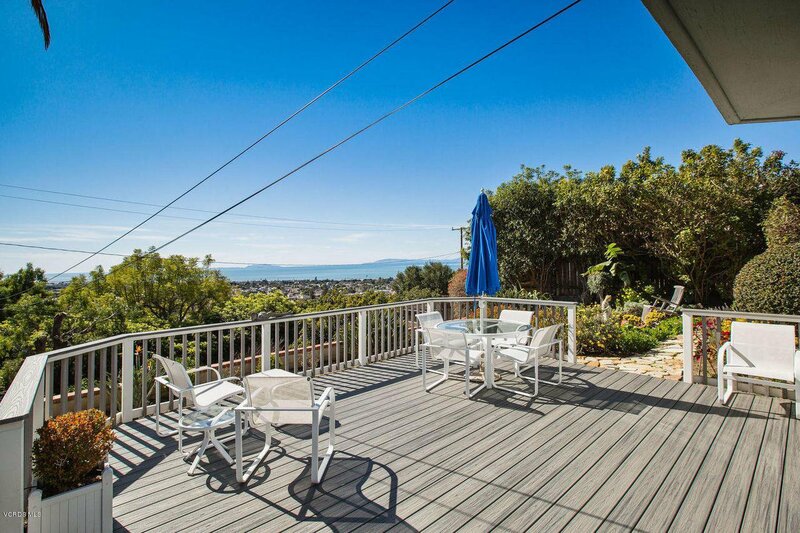 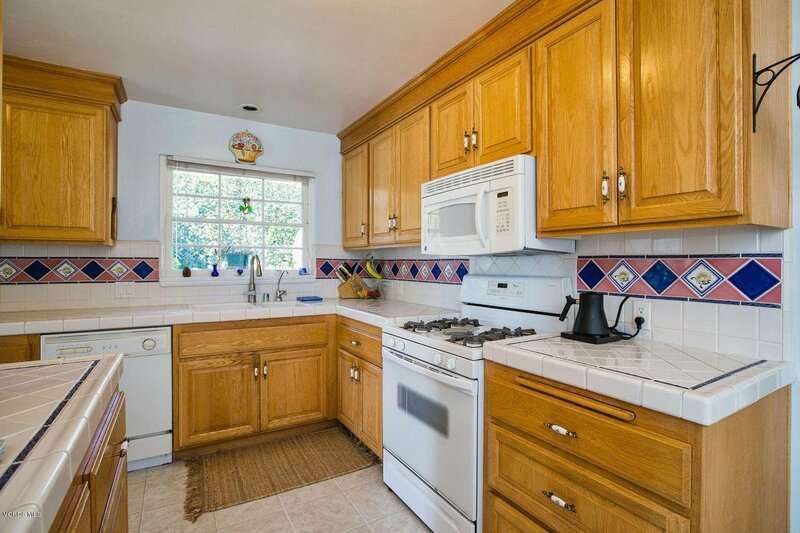 Perfectly located just above downtown Ventura, you can enjoy the shops and restaurants close by. 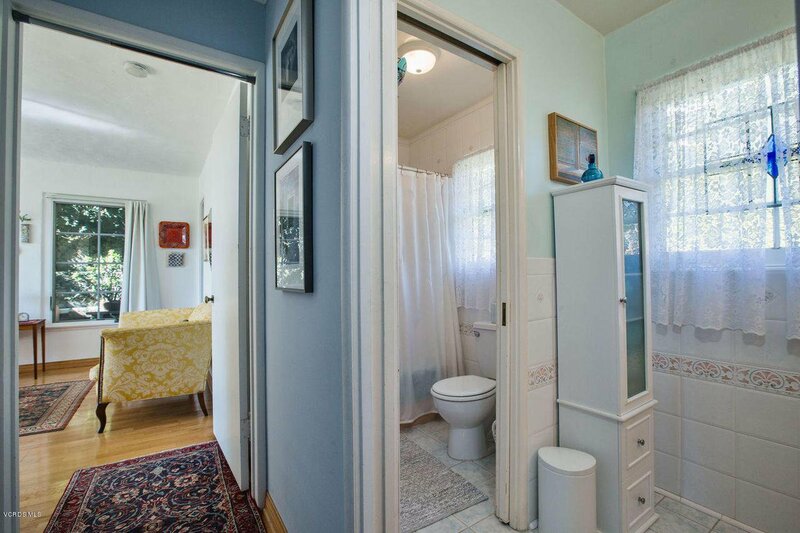 Large Den or 3rd bedroom also! 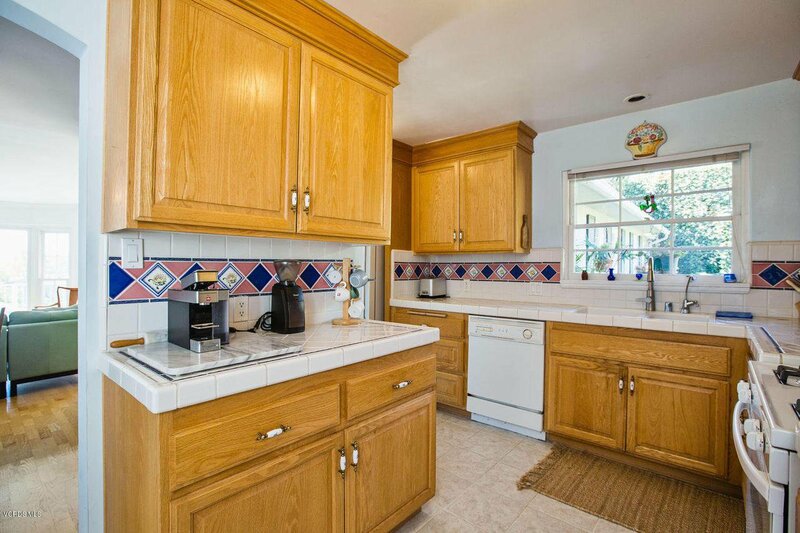 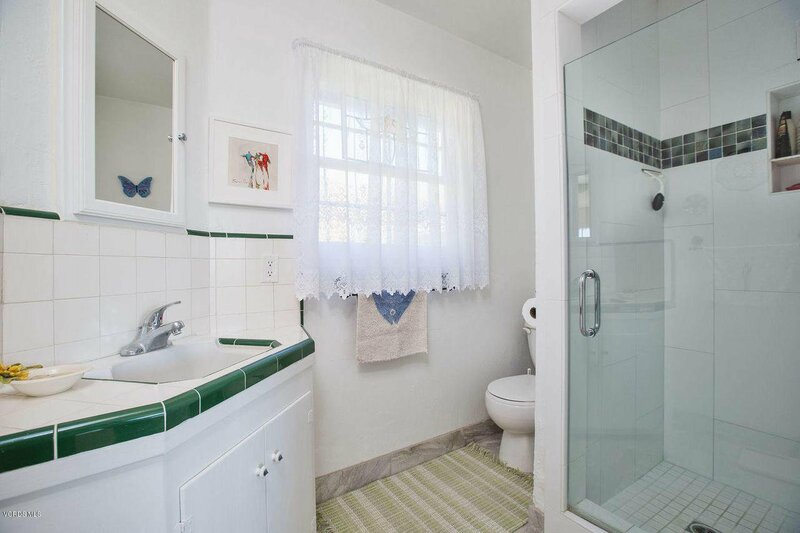 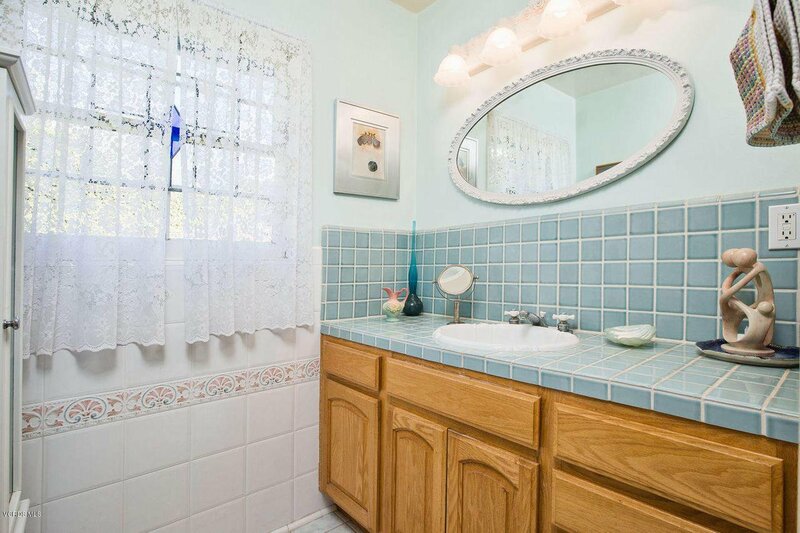 Courtesy of RE/MAX Gold Coast REALTORS, Donna Sallen - CA DRE#01488460 Selling Office: RE/MAX Gold Coast REALTORS.